Get a powerful and impressive singing voice – in just MINUTES! Want to bring your natural singing talents to the fore? To get a voice that is pleasant and flexible - the EASY way? 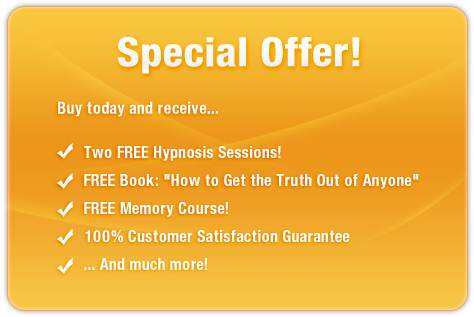 This amazing subliminal audio recording will quickly and easily unlock ALL your latent musical and vocal abilities! Using the latest in subliminal messaging technology, the Develop Your Singing Voice session delivers thousands of powerful, stimulating, skill-boosting messages directly to your subconscious – allowing you to unleash the vocal sensation within in only MINUTES! Don’t settle for singing in the shower! 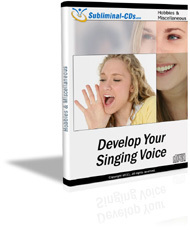 Purchase Develop Your Singing Voice TODAY and enjoy these fantastic benefits right now! I was born to sing! I am a singing sensation!